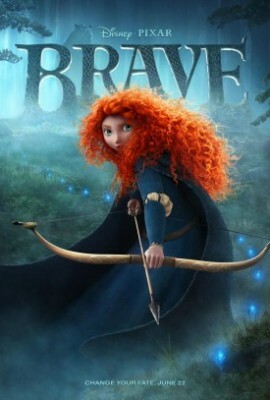 Home » Entertainment » Hollywood » Hollywood Buzz » Brave Propels to #1 in Box Office! Disney’s Brave, which is the first of its kinds animation movie featuring a female lead character in a daring adventure has beat all odds and reached No. 1 in weekend box office. Looks like Abraham Lincoln’s vampire killing tactics weren’t really effective against Brave’s bravery. The Scottish adventure is set to be Pixar’s 13th consecutive first-place opener. Another animated feature, Madagascar 3, should perform well enough in its third weekend to capture the #2 spot, ahead of the new release Abraham Lincoln: Vampire Hunter, which will likely fall short of the $20 million mark in its debut. Holdovers filling out the chart will include sci-fi thinker Prometheus, 1980s hair metal musical Rock of Ages and fairy tale action flick Snow White and the Huntsman. Meanwhile, The Avengers could come close to breaking the $600 million overall mark by the end of the weekend.